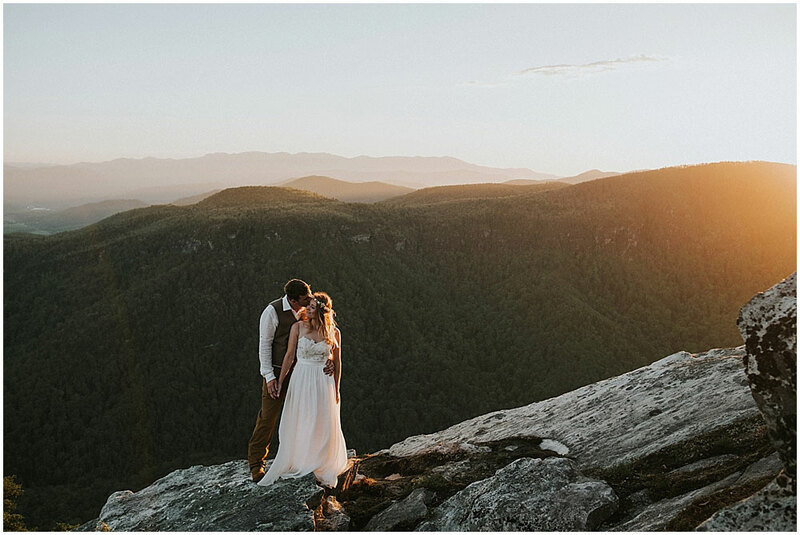 Hartman Outdoor Photography was looking to increase their destination wedding, engagement, and elopement photography business in Asheville and the greater Western NC area. Our goal was to increase their website’s visibility online by utilizing valuable Asheville and mountain destination-specific bridal keywords. We determined that in order to be successful, we needed to target the Asheville boho & outdoor styled bride personas. We also needed to increase the clarity of the company's service model and areas of expertise. Mountain Laurel Digital developed persona profiling and a target search journey for several bride and couple personas. We researched keywords for outdoor, bohemian brides through bridal style blogs and competitor auditing in the outdoor photography space. After our research was conducted, we discussed it with Hartman Outdoor Photography to confirm the alignment of our strategy with their brand’s long-term goals. Then mapped out the keywords with the portfolio pages on their website. Once all the keyword mapping was done, we optimized the on-site title tags and meta descriptions by integrating outdoor focused bridal photography keywords. We also optimized their Google My Business listing by regionally targeting cities in NC, CO, UT, CA, and WA. As a part of our targeting strategy, we included detailed descriptions of the photography session experience with Hartman Outdoor photography. As a result of our customized targeting plan, Hartman Outdoor Photography saw an immediate increase in non-branded keyword rankings (aka keywords without Hartman Outdoor in them). There was growth in their organic search presence both nationally and locally. Asheville, NC continues to be there most engaged area. There was also an increase in new unique destination outdoor weddings, engagement, and elopement sessions that were direct responses to our SEO strategy. 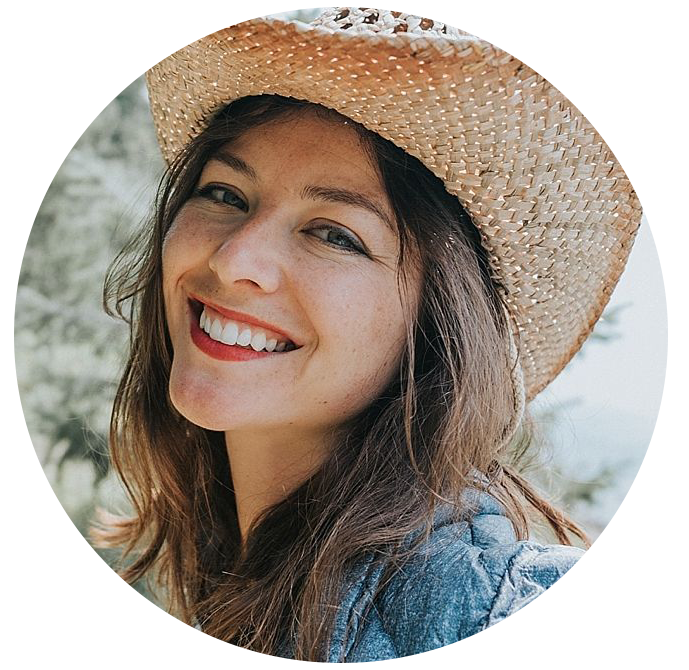 Mountain Laurel Digital’s SEO services created exceptional growth in the quality of Hartmann Outdoor Photography's clients and continues to assist in the company's creation of long-term client relationships with adventure couples.